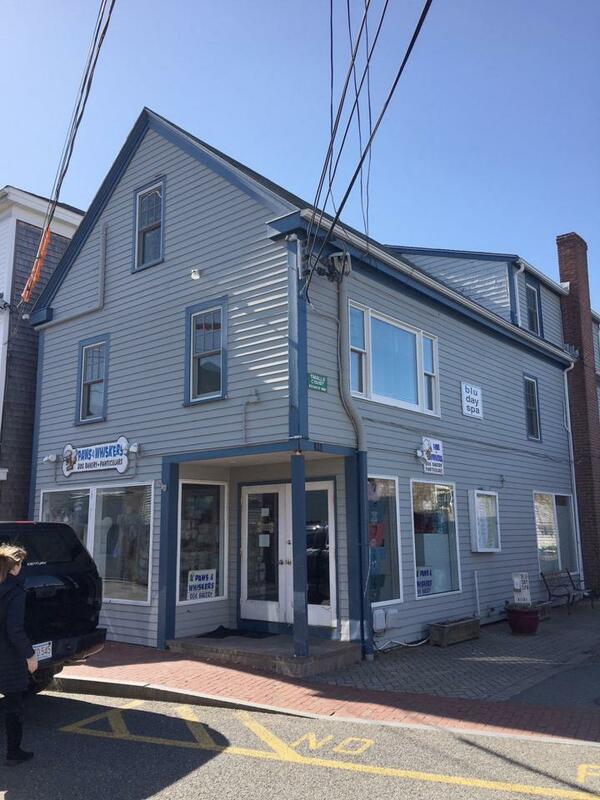 306 Commercial Street Ua, Provincetown, MA 02657 (MLS #21802223) :: Rand Atlantic, Inc. 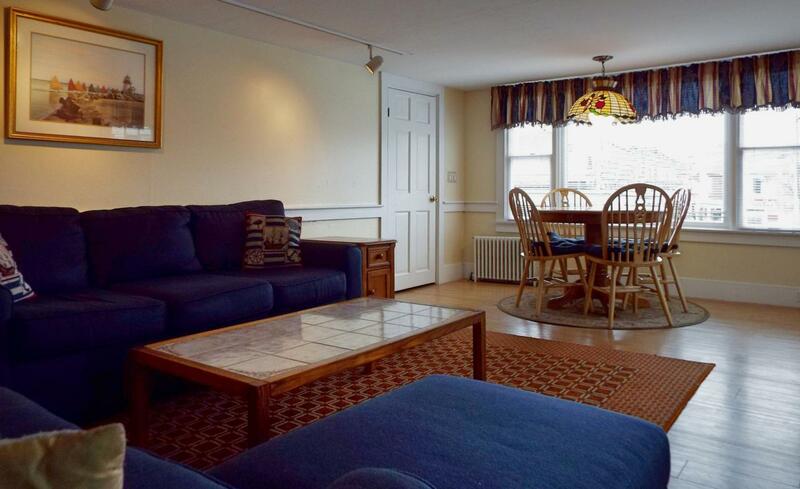 Located in the heart of Provincetown is this spacious, 1645 sf condo with a year round, front row seat to the parade that is Provincetown! 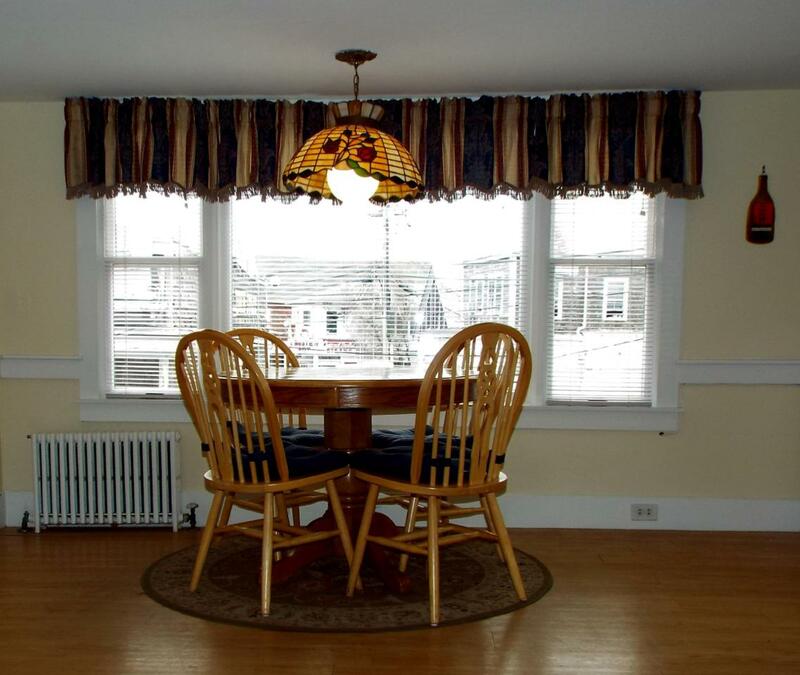 Enjoy views up and down Commercial St, busy Macmillan Wharf and the Provincetown harbor. Inside is a huge great room, a separate dining room and an over sized kitchen with loads of storage. 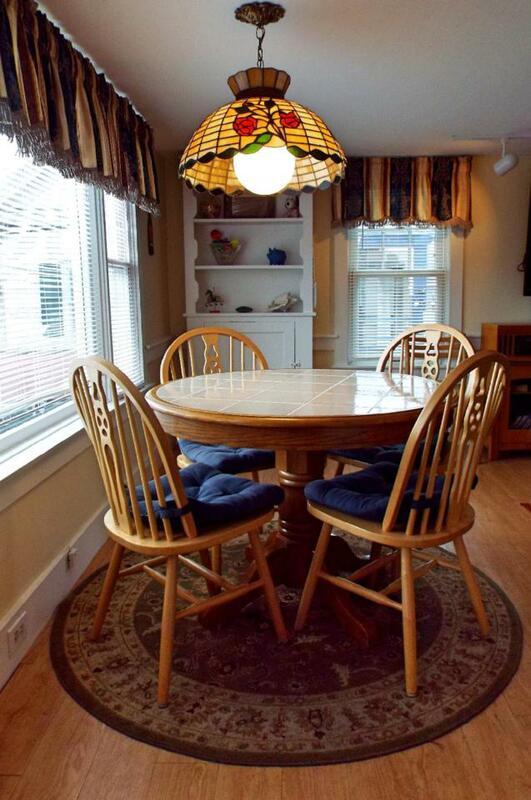 Four bedrooms, an alcove with a futon & 2 full baths ensure there is room for all your guests. Split system AC throughout. There is a private, exclusive use roof top deck for dining under the stars. This unit comes complete with in-unit laundry, one car assigned parking and pets are allowed for owners. This condo is just steps from the Boston ferry and boasts an impressive rental history. Come live the Provincetown dream.